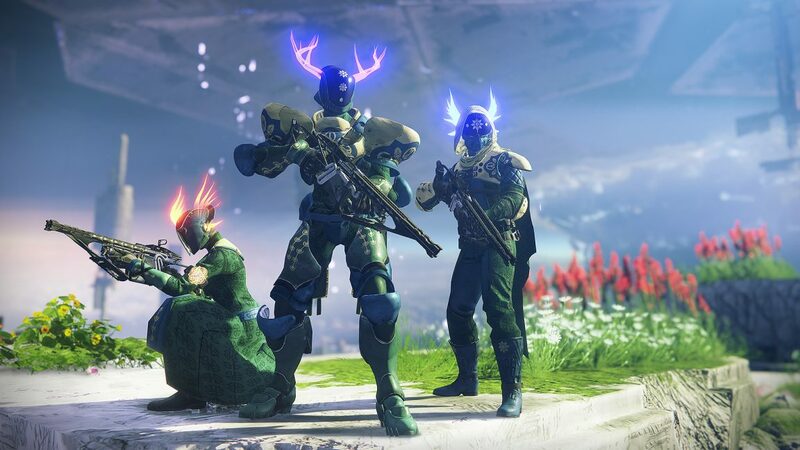 The Revelry begins today after the weekly reset in Destiny 2 and there’s plenty of things to do and rewards to earn. 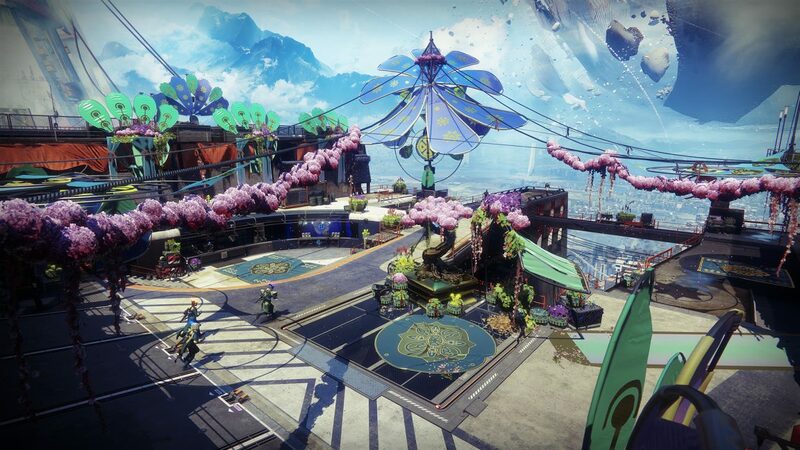 Bungie has added a new event to the Destiny 2 calendar, The Revelry, and it celebrates all things spring: flowers, bunny ears, pastels, and slaughtering enemies. Fun times are ahead, as you’ll earn some new armor, the Arbalest Exotic Kinetic Fusion Rifle, and more after the weekly reset rolls around on Tuesday, April 16. As outlined in the Season of the Drifter roadmap, all Destiny 2 players are able to participate. It all kicks off at The Tower with Eva Levante, who has a new activity for you. Upon completion, she will also have some rewards ready. But there’s more to The Revelry than just doing Eva a bunch of favours as you will see below. Yup, you’re returning to the forest. 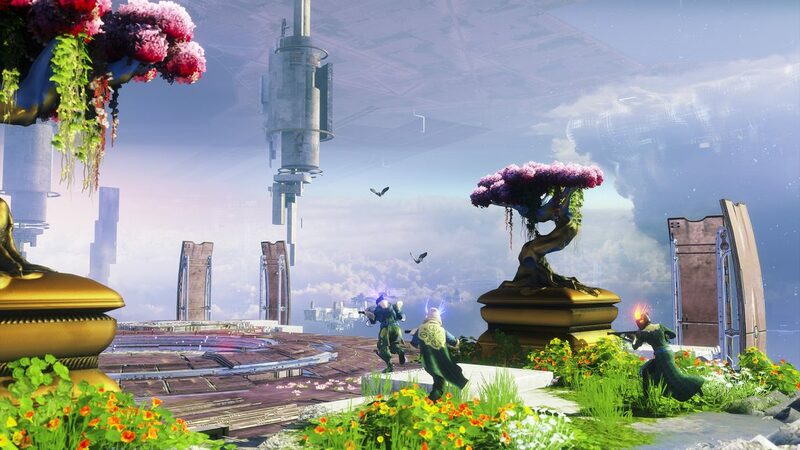 It’ll be similar to the Haunted Forest from Festival of the Lost, but this time you’ll find the place in full bloom with new enemies to fight through. When tackling the Verdant Forest, the goal is to clear as many rooms as possible. The more spaces you clear, the more time you’ll have to defeat five different bosses and claim your reward. You can either team up with others or be matched by the game. You can go it alone if you’re feeling really brave or have no pals. The more bosses you kill, the more likely you are to get a piece of Inaugural Revelry armor. When you first visit the Tower and have a chat with Eva Levante, she will hand over the Reveler’s Tonic. This can be filled with Reveler’s Essence by killing bosses in the Verdant Forest or completing other activities. Three different tonics will reduce the cooldown of your class abilities, grenades, or melee. 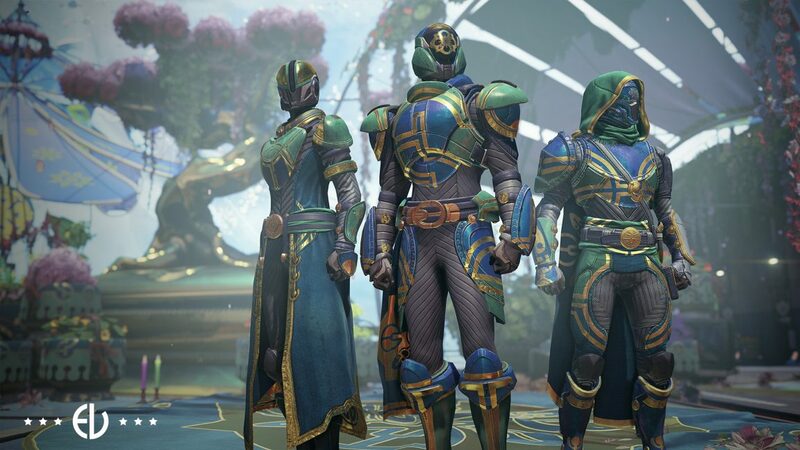 The more of Inaugural Revelry or Vernal Growth armor pieces you equip, the more potent the tonic, and the effects will apply to every activity in the game except Private Matches. And guess what? You’ll be even more “dangerous” in the Crucible, according to Bungie, as if an explosive Arc Week wasn’t enough for new players to contend with. You will also be able to increase your output by using Orbs on top of the tonic. These Orbs have the chance of being generated by precision kills, and the Verdant Forest has the highest drop rate of Orbs. A seasonal event is nothing without rewards, and you will earn not only a set of armor, but Enhancement Cores, and a new Exotic Fusion Rifle. Participating in the spring event will earn you the Inaugural Revelry armor set, pieces of which are obtained by defeating bosses in the Verdant Forest. The more bosses you defeat, the greater your chances to receive a drop. 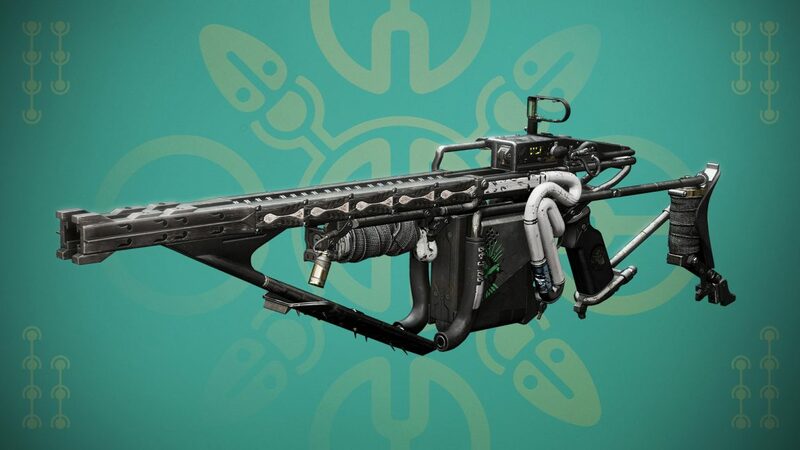 Plus, Eva will have five weekly bounties which will awards pieces of the armor as a powerful drop. As a reminder, each piece of the set you equip will boost the effect of your Reveler’s Tonic so be sure to grab the full set. You will also earn Reveler’s Essence through activities. This can be exchanged with Eva for packages containing various rewards such as world drops, Enhancement Cores, and ornaments for the Inaugural Revelry helmet. Each of the ornaments will grow in size depending on how many pieces of Inaugural Revelry or Vernal Growth armor you have equipped. Those wanting a new weapon to blast enemies in the face with will want to complete Triumphs. 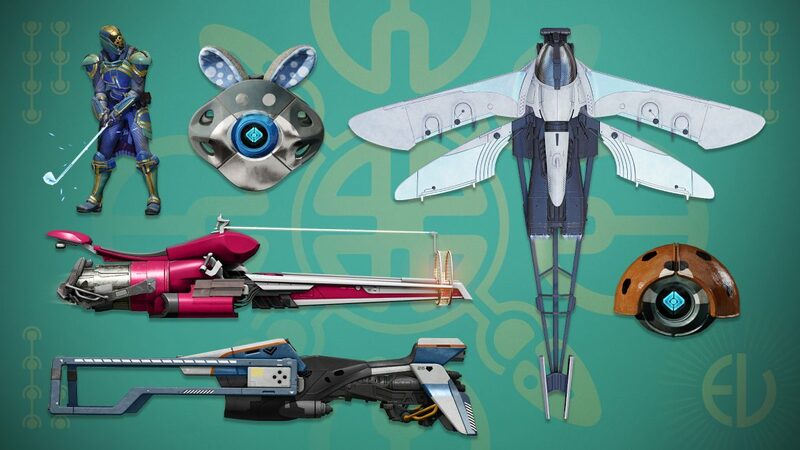 Completing these and collecting Reveler’s Essence for Eva will earn you the Arbalest Exotic Kinetic Fusion Rifle. Bungie calls it the “first weapon of its kind,” and it doles out extra damage against enemy shields. Bungie will also offer some exclusive items available in direct-purchase bundles, one of which is a Ghost with fuzzy bunny ears. Check out some of the other Eververse items in the screenshots below. Finally, while the event is live, Bright Engram drops will be doubled. If you are at max level, you will receive both a Bright Engram and a Revelry Engram every time you level up. There will also be a “knock-out” list for the Revelry Engram. This will prevent duplicates from popping up until you’ve earned all the new items. Sounds like fun. Again, the event kicks off next week on April 16 with the reset. Want more? Check out our ultimate Destiny 2: Forsaken guide for tips, tricks and walkthroughs for succeeding in Gambit Prime, how to get Thorn and Thunderlord, and where to find Xur and his Invitations of the Nine.